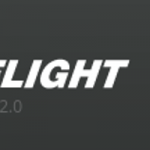 In this guide, we’ll walk you through the procedures for enabling and managing Blackbox logging on your flight controller running Betaflight or Cleanflight. * If equipped and configured properly. These logs are extremely useful for both experienced and novice pilots. For beginners, the logs can be posted to online forums, which will often allow others to help you figure out problems with your quadcopter. For everyone else, proper utilization of Blackbox logs is critical in tuning your PID gains and filters. 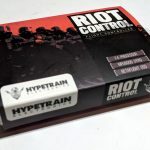 In our opinion, they are the only way to go from a “90% tune” to getting the full 100% of performance from your quadcopter. Whether or not your quadcopter will support Blackbox is largely determined by the Flight Controller you selected. 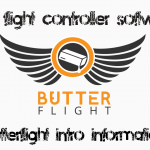 In our Flight Controller buyers guide, we listed which controllers have built in “dataflash” and which do not. This dataflash is by far the easiest place to record Blackbox logs. If you have a Flight Controller that has it, we recommend you use it. The downside of dataflash memory is that it takes a long time to access and clear. My favorite flight controller has 8MB of dataflash and downloading all of the data takes up to 10 minutes! A few Flight Controllers have come to market with a built in SD card slot. This is perhaps the best place to store logs because you will have no space constraints and it will be easy to move, store and organize logs. It is also much faster to work with. I really hope it is a trend that FC designers start picking up. There are also a few Flight Controllers on the market that have no internal storage mechanism whatsoever. It’s a real shame because these are often some of the most interesting, high-performance FCs on the market, like the KISS FC and the Lumenier Lux. You can still use Blackbox logging on these controllers by buying and wiring a separate module called “OpenLog” to your FC. There is some great documentation on how to do this here. Personally, not having dataflash or an SD card is an instant turn-off for me. After the frustration of trying to tune the DTFc I will never again buy a FC without some sort of built in memory system. Make sure to hit “Save and Reboot”. 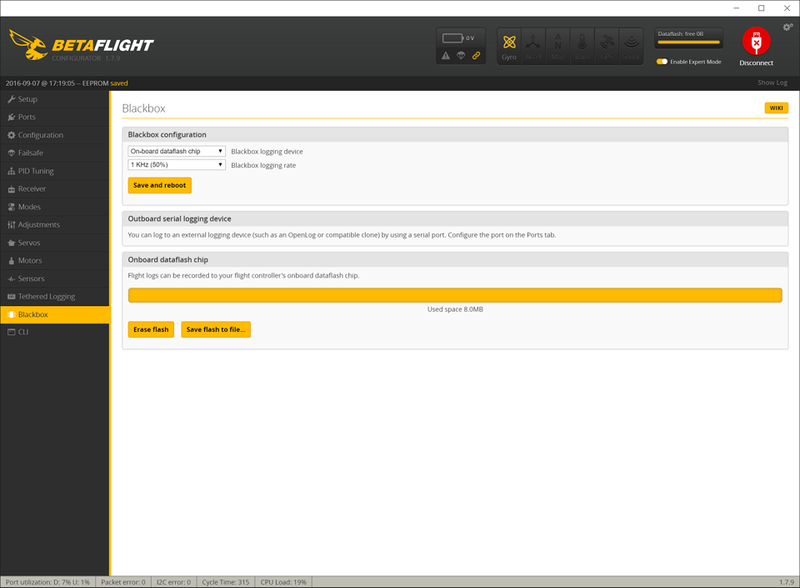 Set the logging device in the Blackbox tab. This will almost always be the default, which is “On-board dataflash chip”. If your FC does not have this type of memory, consult the documentation. Set the logging rate in the Blackbox tab. We recommend 100-250Hz. They generate more log data for the same amount of time. This means your dataflash chip will fill up quicker and require more time to download from. They allow you to better analyze high-frequency data, like that coming from the gyroscope. 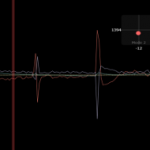 You will never need to analyze high frequency data unless tuning your Notch or LP filter. They consume more CPU. An F3 flight controller typically will not be able to run looptimes over 2kHz unless your log rate is 500Hz or lower. Finally, if your dataflash is full (as is pictured above) – make sure to erase it by clicking the “Erase flash” button. That’s it. The next time you arm your quadcopter, Blackbox will automatically start logging. It will continue logging until the quadcopter is disarmed. This logging will continue until the memory is full. 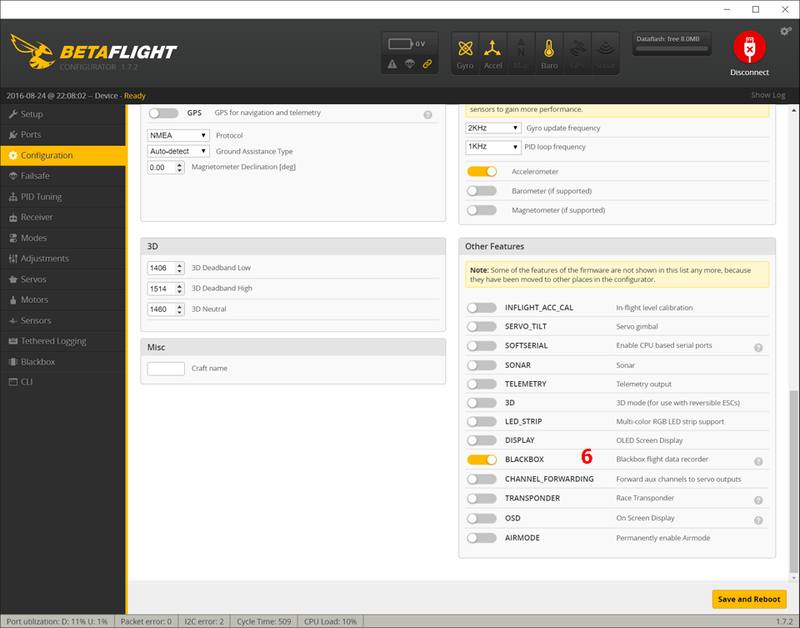 To download Blackbox logs from your quadcopter, you will need to use Betaflight Configurator. Hook your quadcopter up to your PC and connect via the Configurator. Then go to the Blackbox tab and click “Save flash to file”. You will be prompted to pick a location to save your logs to. 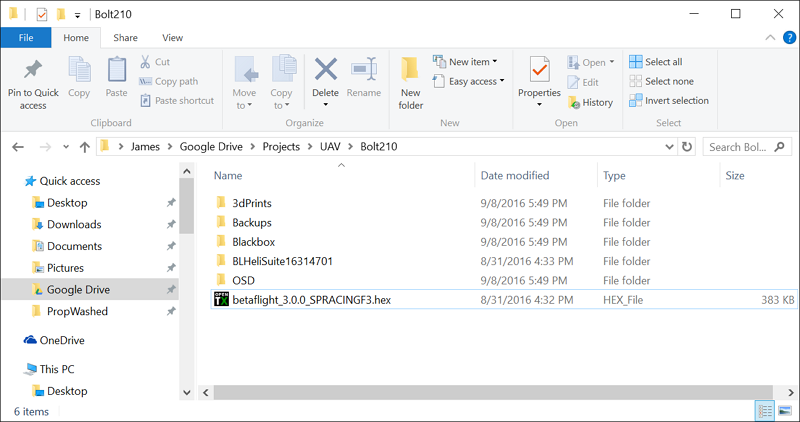 We like to keep an organized folder for each of our quads, which contain the current firmware flashed to the quadcopter and backups of any settings you have put together. This folder is also a great place to store Blackbox logs. Even after you have used them, it is sometimes nice to be able to look back to be able to verify that your tune is really getting better. Another note about saving your logs – if you have an inflight problem you are working on that occurred while creating the log you are saving – put that problem in the file name! It’ll help you find the log and understand what was happening in it in the future. It will also help you find the right log if you ever decide to post it to RCGroups for help. We will go into more details on how to use this application in the next part in this series, which can be found here.